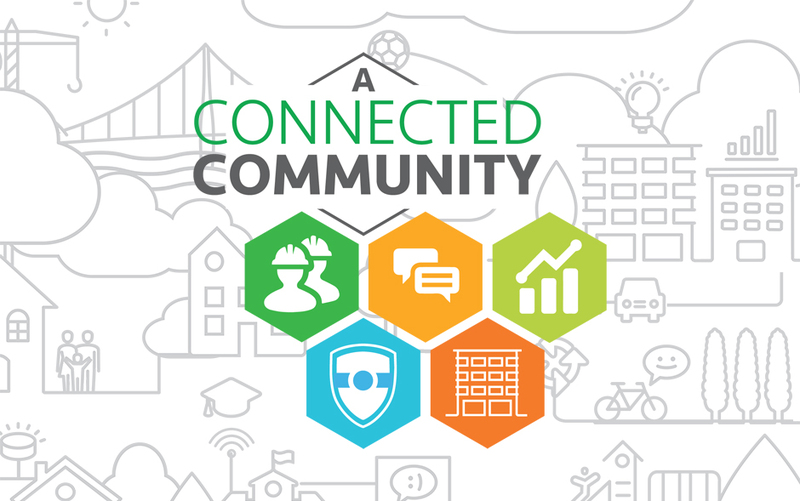 The theme, A Connected Community, focused on partnerships and organizations that connect people to services, resources and experiences; a connected Downtown Dublin and Dublin’s “state of innovation” focused on technology, mobility and economic development. 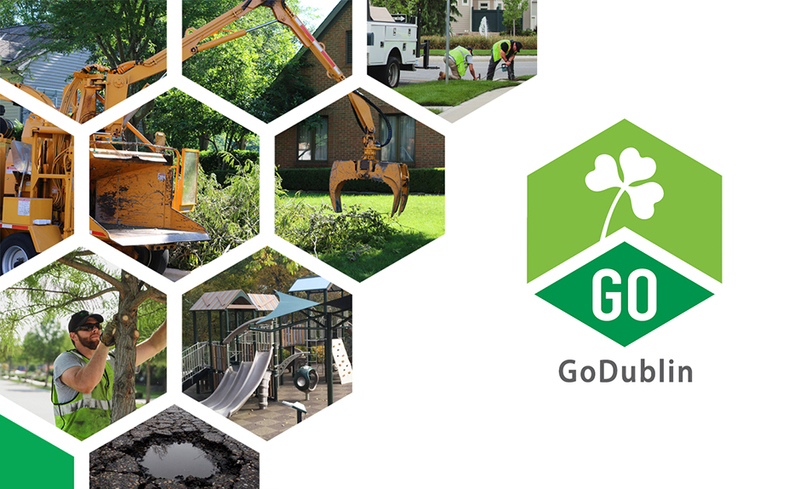 Members of the City’s leadership team presented brief highlights from 2018, and the City launched a service request mobile app – GoDublin. Part of what makes Dublin such a great place to call home is the spirit of collaboration among residents, our business community and our many community and civic partners. Many of those partners are highlighted in this video. As part of its ongoing Aging in Place initiative, the City of Dublin successfully launched a pilot program pairing older adults with volunteers to better understand technology. Dublin City Council and the City’s administration are proud of the accomplishments of 2018. Both have worked hard together to prioritize the City’s day-to-day eff orts and connect with our community with a focus on fiscal health; economic vitality; smart, customer-focused government; community engagement; and safety. We believe that continued success in these areas will help provide the best quality of life and environment for our residents and businesses to thrive. FISCAL HEALTH: City revenues have continued to surpass estimates. By setting budgets accordingly and operating within Council’s fi scal policies, the City continues to operate well within its means. For example, the City retains a healthy reserve in excess of 75%, leaving significant capacity should it be needed in the future. The City has continued to position itself to execute an aggressive five-year capital budget investing in our neighborhoods and setting conditions to attract future economic investment while retaining the capacity to provide excellent services. ECONOMIC VITALITY: Office buildings in Dublin maintain a low vacancy rate and are regionally competitive. We are at the forefront of constructing intelligent infrastructure to support the emerging industry around connected and autonomous vehicles. We continue to build upon the successes we have gained in industry clusters such as technology, healthcare, automotive, and research and development. The City remains focused on investing in the Historic District to ensure that it continues to serve as the cornerstone of our local economy. SMART, CUSTOMER-FOCUSED GOVERNMENT: We take great pride in providing best-in-class services including curbside services such as refuse, recycling and yard waste, snow removal, parks maintenance, recreation programming and so much more. Our departments continue to achieve accreditation by professional associations and consistently earn high honors that recognize them as some of the best and most innovative in the nation. We appreciate the high survey ratings by our residents, but more so appreciate learning where we can improve. COMMUNITY ENGAGEMENT: Council; its Boards, Commissions, and Committees; and City staff provide many opportunities for residents and businesses to be involved. The City’s Aging in Place initiative, West Innovation District Plan, Dublin Corporate Area Plan and Sustainability Framework are great examples of engagement eff orts to bring residents together to address our future. 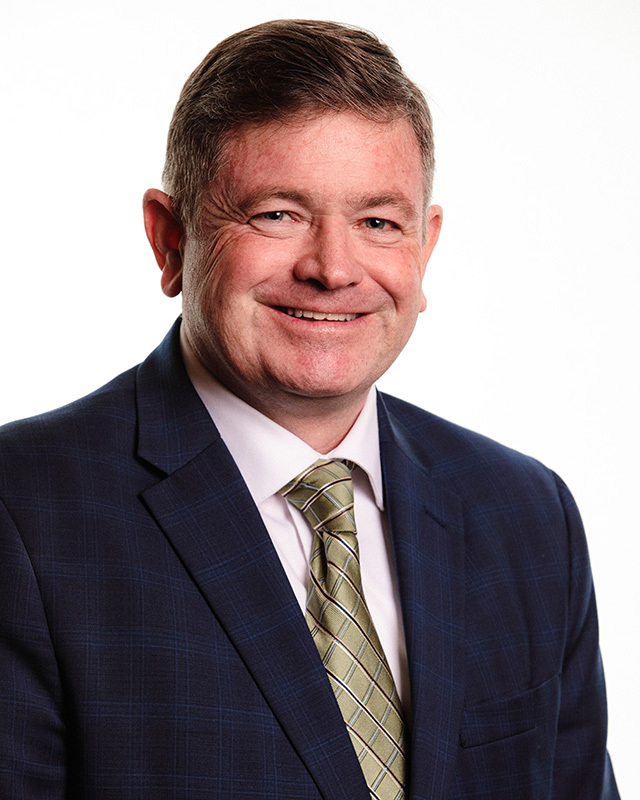 We are constantly communicating through meetings, social media and our websites to better connect with residents and respond to questions and concerns. SAFE AND RESILIENT COMMUNITY: Public and employee safety remains our highest priority. The Dublin Police Department provides an environment that is one of the safest in the nation. Our officers and their leadership engage with our residents, maintain a high presence throughout the community and in our schools, and off er many services to help prevent crime. They have done much to raise awareness of drug addiction and fight prescription pill abuse with take-back events. We work seamlessly with the Washington Township Fire Department to respond to any emergency, and we train together to ensure we are prepared for man-made and natural disasters. I hope you agree that there has been much accomplished and much still to do. We look forward to connecting our community in more ways to build an even stronger Dublin in 2019 and beyond!